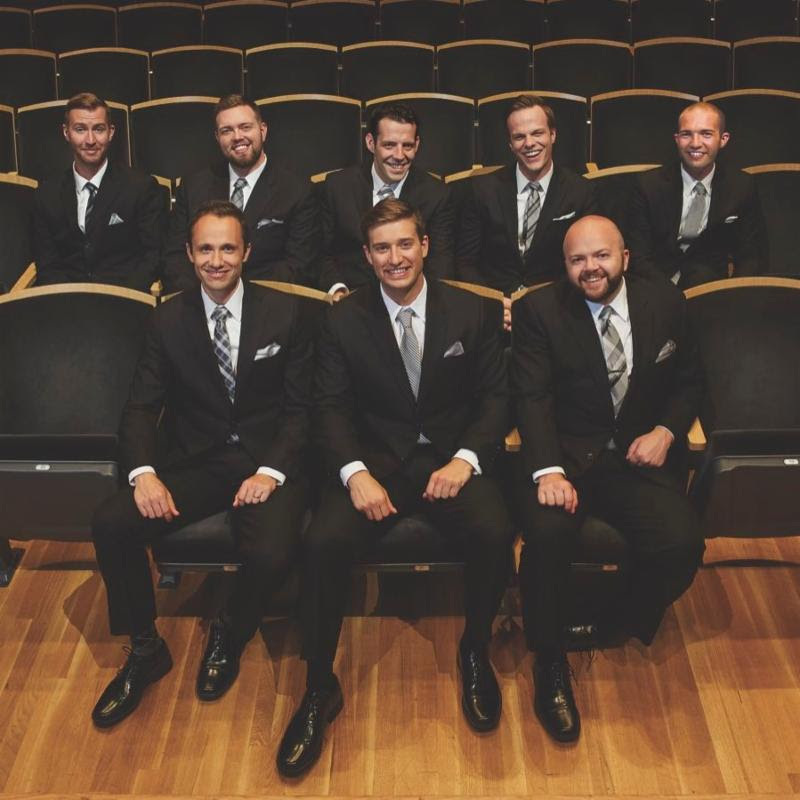 Minnesota a cappella group Cantus was hailed by Fanfare as “the premier men’s vocal ensemble in the United States.” Their new program, Alone Together, explores the struggle of humans and communities to find meaningful connection in our increasingly digital world. The group pairs selected works of Beethoven and Bernstein with contemporary composers Jennifer Higdon, David Lang and Gabriel Kahane, as well as arrangements of music by Simon & Garfunkel, The Beatles and Dave Matthews. Alone Together also features a brand new, multi-movement work by Libby Larsen.